Now we are a bit of a romantic lot here at DR – any excuse to get in the mood for champagne and roses! We have some definite favourite properties in the office and as we all spend most of the day looking at gorgeous hotels and talking to guests about their exquisite experiences – we think we are in a pretty good position to give you our top 10 of the most romantic hotels in the country! 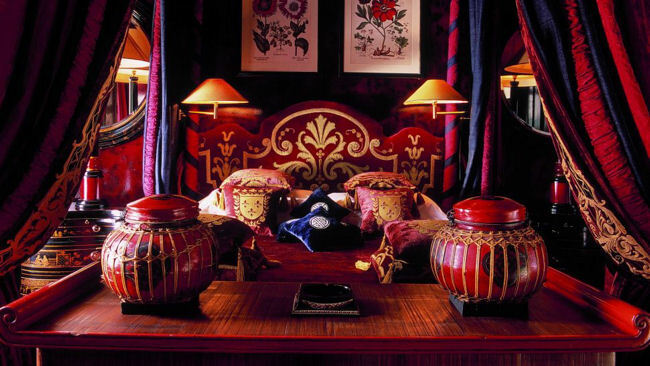 Very much loved at Design Restaurants, Blakes is the ultimate luxurious london retreat. Swathes of heavily textured fabric seem to cosset the interior promising a total break from the reality of everyday life. Recognized as the worlds first boutique hotel it revolutionized and influenced the concept of the small luxury hotel worldwide. 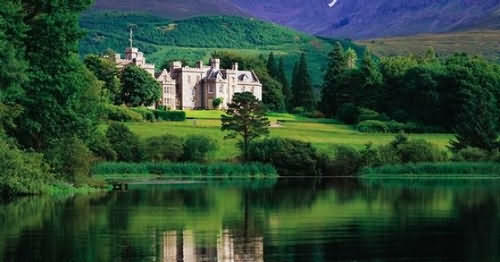 Standing almost in the shadow of Ben Nevis, Scotland’s highest and most imposing mountain, Inverlochy Castle is the quintessential Highland baronial abode. Queen Victoria came to stay for a week in 1873 and wrote of the castle: “I never saw a lovelier or more romantic spot.” Who are we to argue? The combination of modern and vintage at this stunning country retreat never fail to thrill. 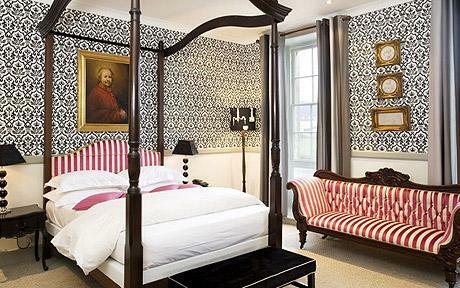 The rooms all boast different themes and have incredible views. I need to pop this list in front of my hubby – any of them will do! !